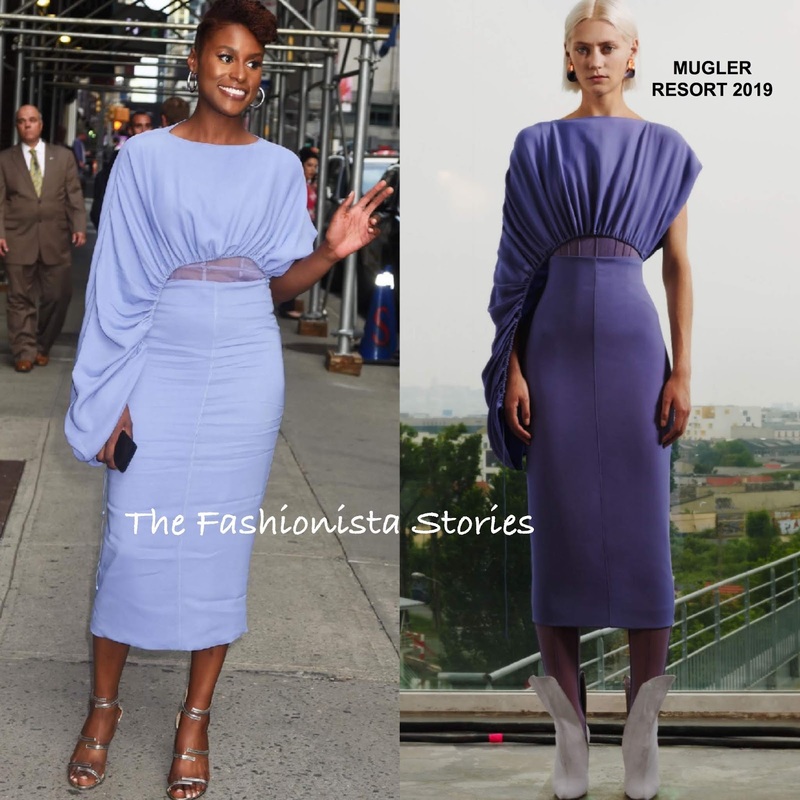 Following the release of her Ebony magazine cover, Issa Rae was spotted arriving for an appearance on The Late Show with Stephen Colbert yesterday(August 8th) in New York to promote the new season of her hit HBO tv show 'Insecure'. When it comes to her hair & make-up, it is always flawless in my opinion and for this occasion, it was no difference. ALEXIS BITTAR jewelry and SERGIO ROSSI sandals capped off her look.